Reconfiguring a seating arrangement is a fundamental part of the conversion process. Usually we will remove the original seating in preparation for the new seats. Determining the seating requirements is the main focus so as to select a configuration that meets the needs of the customer first and foremost. Our seating products come in many styles from fabric to vinyl to genuine leather. 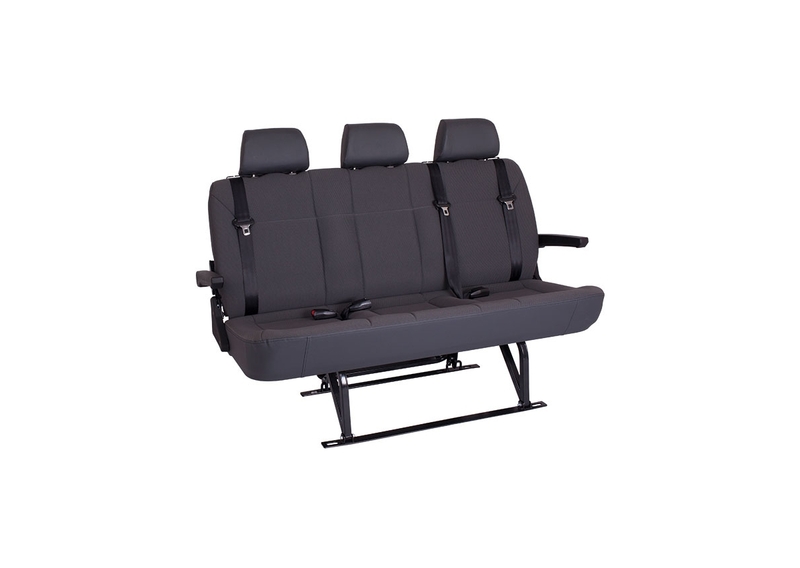 All seating products come with a standard warranty to bolster their durability and reliability.